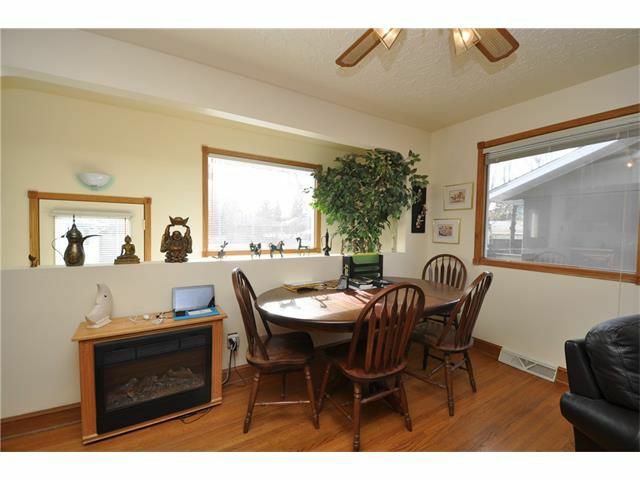 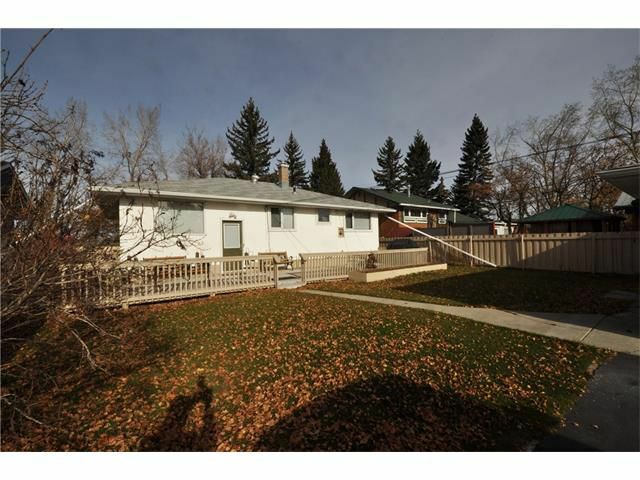 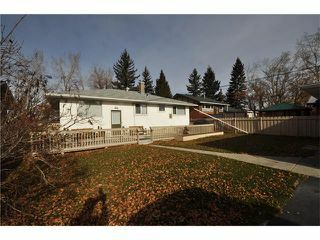 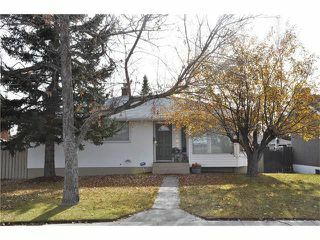 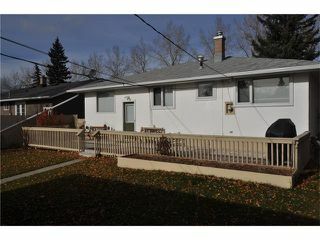 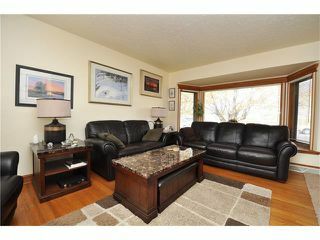 Beautifully maintained bungalow on 50 foot R2 sub dividable lot in North Glenmore. 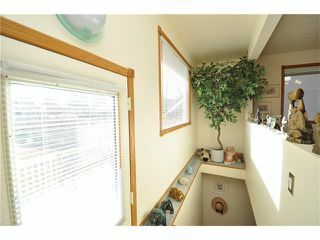 Same owner since 1993. 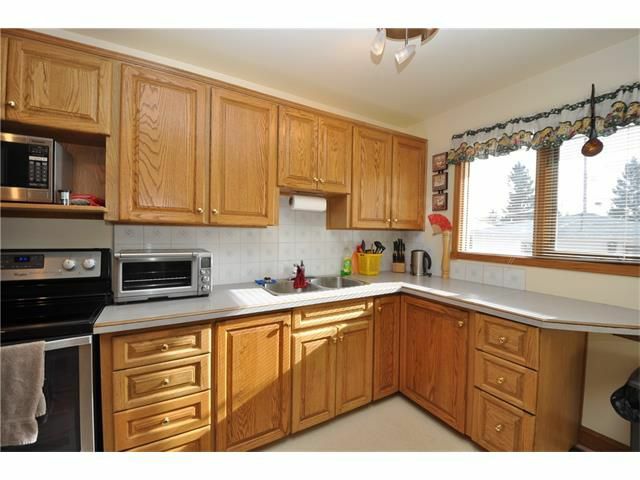 All the main components of the home have been repaired and or replaced as needed. 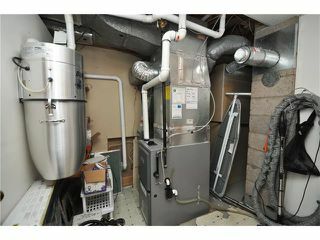 Shingles, windows, furnace, hot water tank, electrical panel, garage door, central air conditioning are all in great working order. 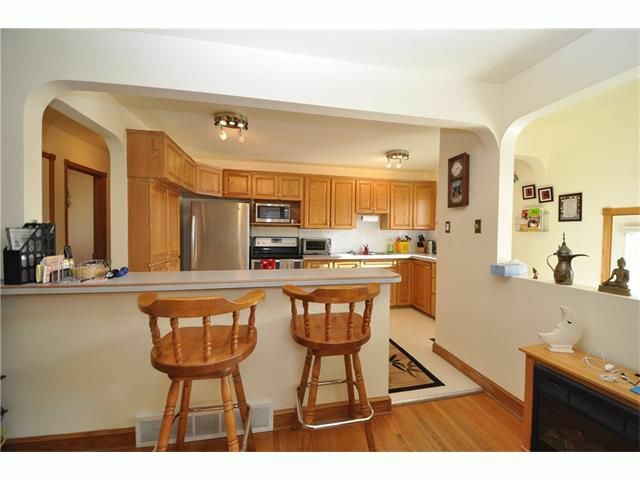 Main floor of home (except bath and kitchen) are original oak hard wood flooring. 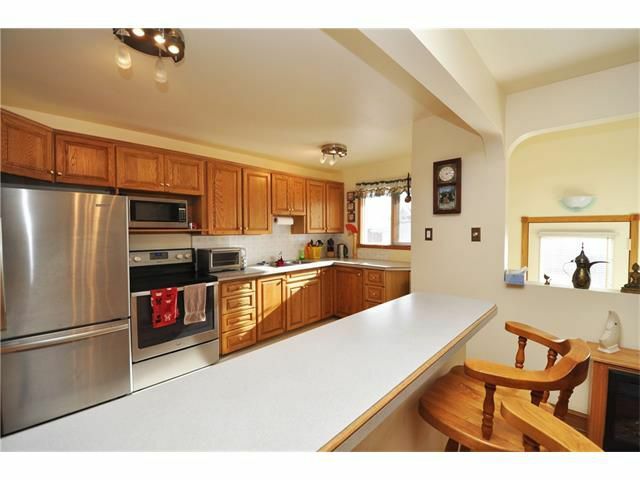 Kitchen has been open to the living/dining room and the wall above the stairs has also been opened letting the south light pour in. 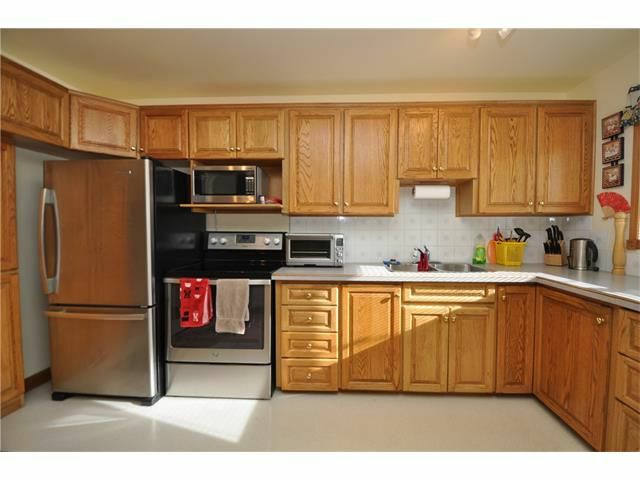 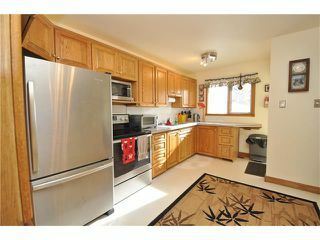 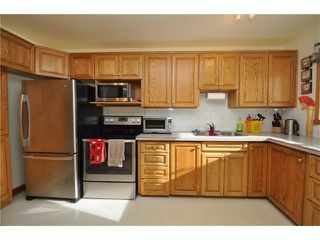 Kitchen features oak cabinets and newer ss appliances. 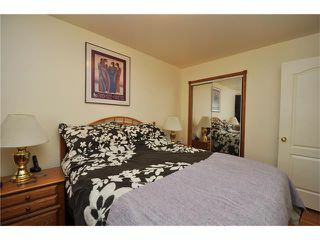 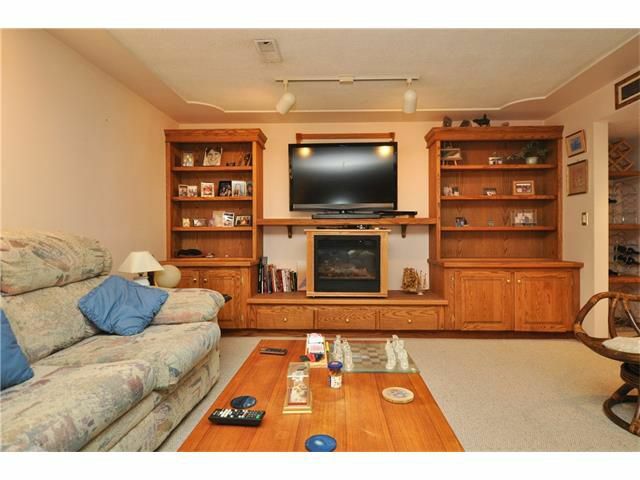 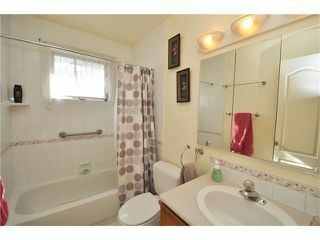 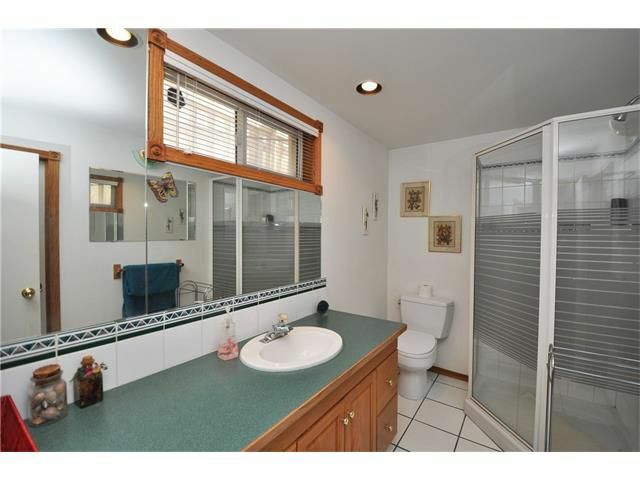 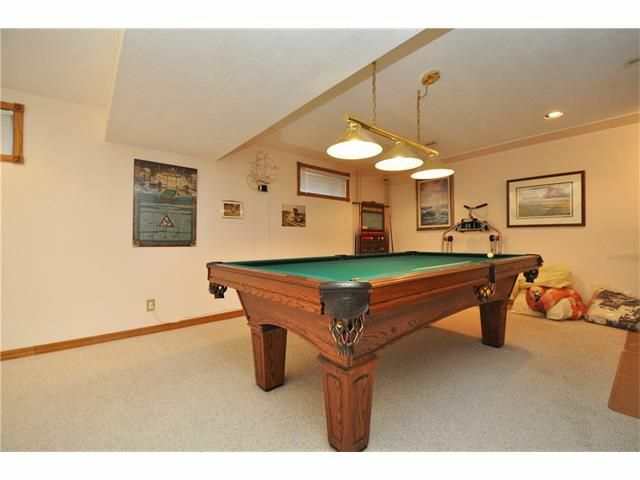 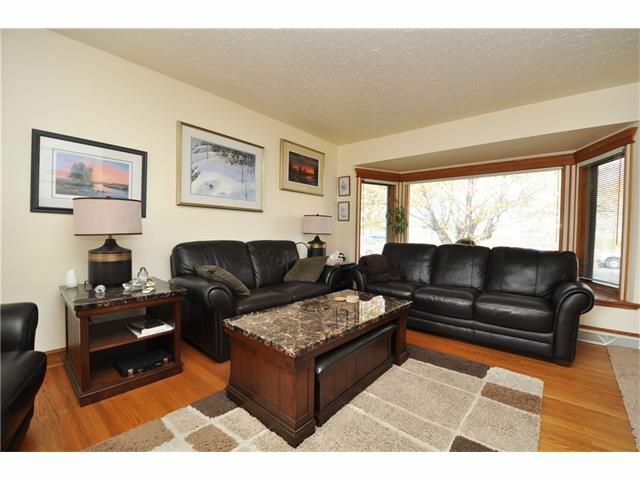 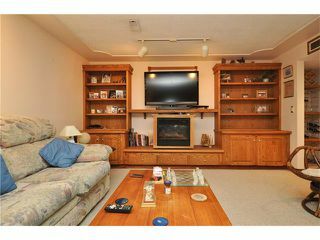 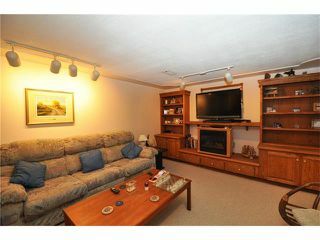 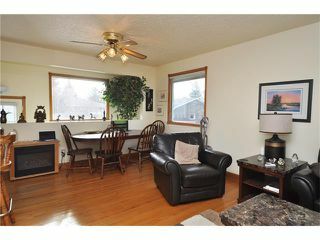 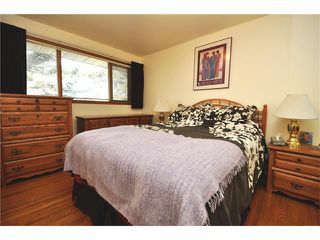 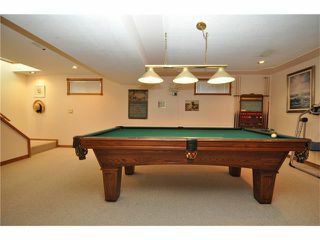 Basement is fully developed with full bath, built in oak entertainment center and wet bar. 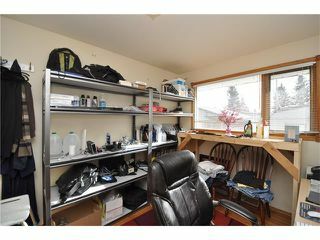 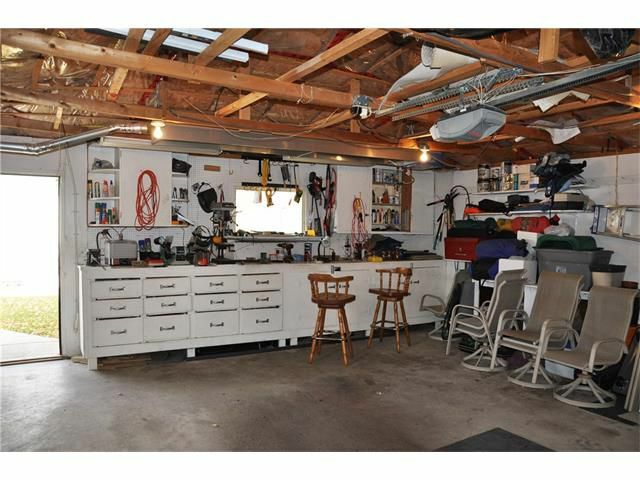 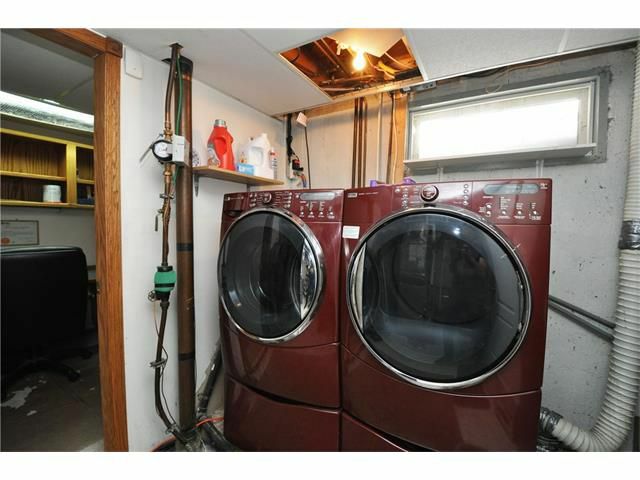 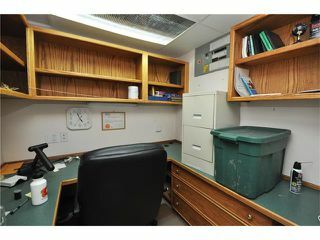 Huge back yard with 22x24 ft double HEATED garage with shelves and work bench. 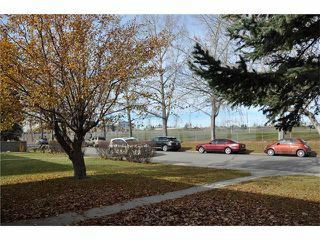 A portion of the yard by the garage has been paved to allow for RV parking. 52 ave is a very quiet street 1 block long with no exit. 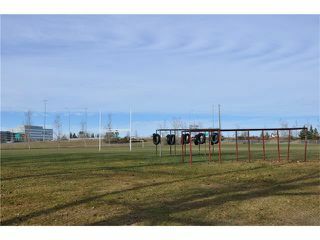 Home looks on to a huge playground and is adjacent to Central Memorial school. 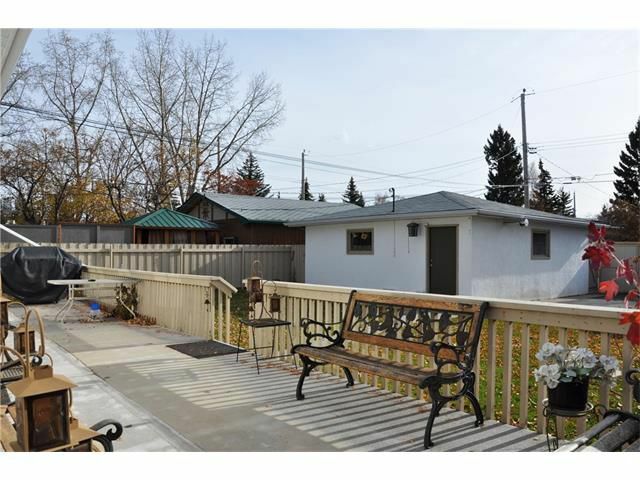 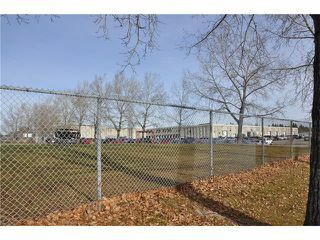 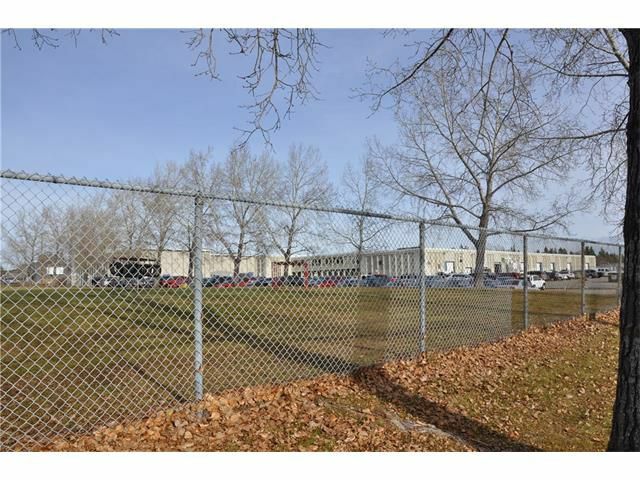 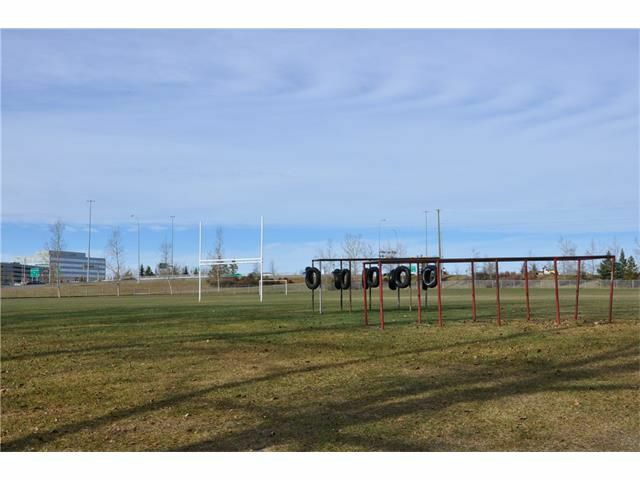 Close to MRU, Marda Loop shops and restaurants.